The English Language Company (ELC) was established in Sydney in 2003 and remains one of Australia’s most prestigious English language centers for international students. ELC Vietnam is a new partnership between ELC (Australia) and HUTECH University, one of Vietnam’s largest, private higher education providers. ELC Vietnam is located within the campus of HUTECH Uni in Binh Thanh District. The school was opened in July 2017, and is a modern language centre with excellent facilities. 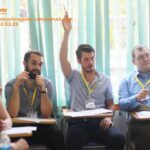 ELC Vietnam is run by a Director of Studies who works closely with both ELC Australia, and HUTECH University. Classes take place within ELC classrooms, and are currently taught to HUTECH Uni students only. Courses include General English, IELTS preparation, and English for Specific purposes, and range from Beginner level to Upper Intermediate. The role of Senior Teacher is a key part of the success of ELC Vietnam. 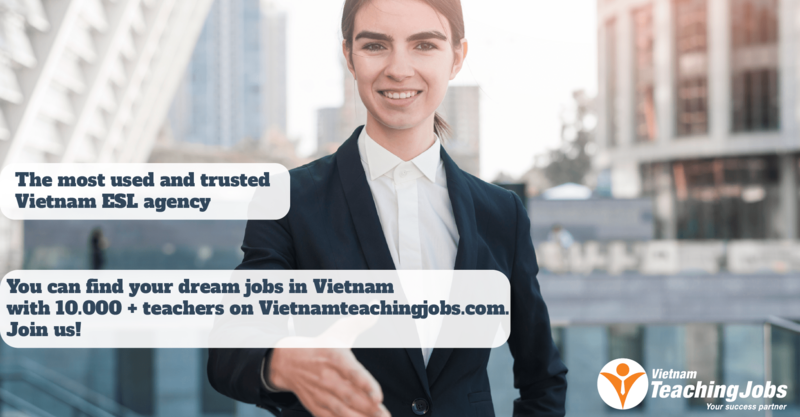 The role includes the important responsibility of day-to-day management of teachers, through which the delivery of lessons and level of customer service can remain consistently high for ELC Vietnam students. The Senior Teacher is expected to work closely with the Director of Studies and other staff in identifying improvement areas and implementing changes as the school continues to develop. See link for detailed job description. Start date: August 15th 2018. CELTA or equivalent, 4-week TESOL qualification with Teaching Practice. 4 years of relevant, post-certificate teaching experience. Experience with adult Vietnamese learners is essential. Candidates with DELTA and/or MA preferred, including part-completion. 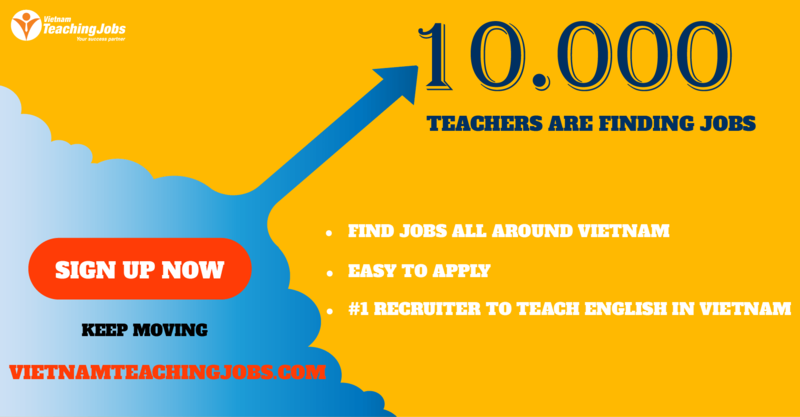 Senior Teacher salaries range from 50m to 60m VND per month (net), based on qualifications and experience. Training and development provided by the Director of Studies. Other benefits to be confirmed upon appointment. Senior Teacher at leading Language Centre in Hanoi posted about 1 year ago. Full-time Senior Teacher for Kindergarten Program posted about 1 year ago. PART-TIME ESL TEACHERS NEEDED TO BECOME LITERACY SPECIALISTS WITH I CAN READ posted about 1 year ago.